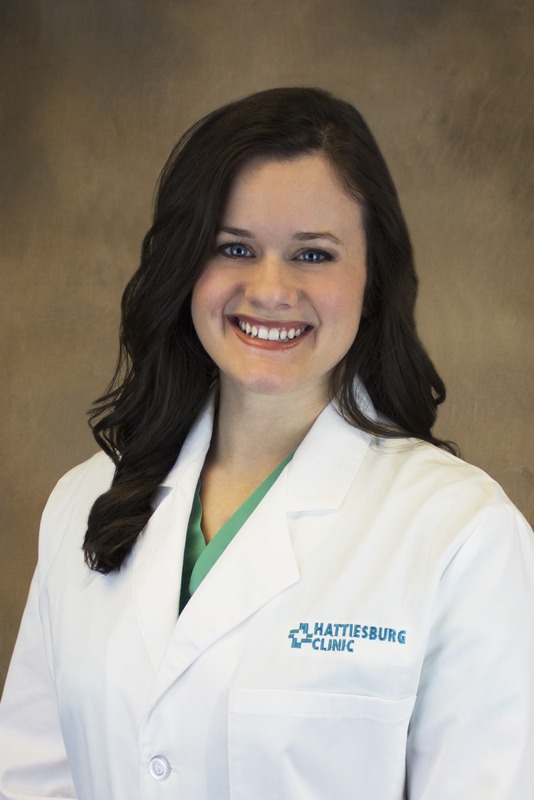 Samantha L. Jones, PA-C, is a physician assistant at Hattiesburg Clinic Critical Care Medicine. She received a Master of Science in Medicine with an emphasis on Physician Assistant Studies from Mississippi College in Clinton, Miss., and a Bachelor of Science from The University of Southern Mississippi in Hattiesburg, Miss. Mrs. Jones is board certified by the National Commission on Certification of Physician Assistants. She is a member of the American Academy of Physician Assistants and the Mississippi Academy of Physician Assistants. At Critical Care Medicine, Mrs. Jones provides care to patients with life-threatening medical issues who are on life support or in need of other intensive medical care. Mississippi College – Clinton, Miss.